The Aggressor fleet has introduced its newest addition to their fleet of liveaboards, the Socorro Aggressor, which will run trips to Socorro and Guadalupe Islands. Sea&Sea showcased its underwater housings for full-frame mirrorless cameras at DEMA Show 2018. Truli Wetsuits is showcasing its women's water wear line at DEMA Show 2018. The Goal: Clean Seas Florida Keys initiative empowers locals and provides practical solutions to marine debris problems for the short-term and the long-haul.  Performance Freediving International announces the launch of their new spearfishing program "Ocean Hunter" at DEMA Show 2018. Deeperblue.com caught up with the folks at RAID to find out about the merger with one of the USA's leading outdoor recreational safety certification bodies in North America, Kalkomey. 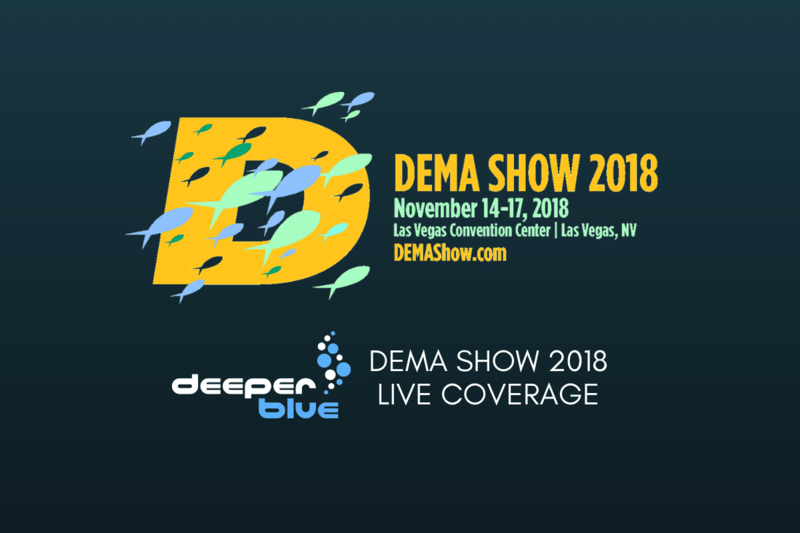 Ratio Computers announced at DEMA Show that Salt Blue will be their new and exclusive U.S. distributor, starting November 14th. Fins Attached is a shark conservation organization who also include rays and turtles in their domain. Stepdive has developed a program to introduce children to diving with a focus of learning some fundamentals while enjoying the water with the family. Scuba diving offers extraordinary opportunities for travelers to further explore our planet. PADI is building on this growth to guide dive travelers to their "dream destinations." Whether you are an instructor needing to label rental gear for students, or making sure that your black fins are distinguishable from all the other black fins on the boat, a quick, easy to apply, and permanent solution is a must-have in any gear bag. DeeperBlue.com caught up with SEE Turtles co-founder and President Brad Nahill at DEMA Show to learn more about their unique approach to sea turtle conservation. Hammerhead Spearguns has scored again with their newest addition to their successful lineup of bluewater guns for spearos. NAUI, one of the first training agencies established for scuba diving within the USA, honored its members with annual awards at the DEMA Show Thursday.